A good stock photo makes you believe, a bad one makes you laugh. 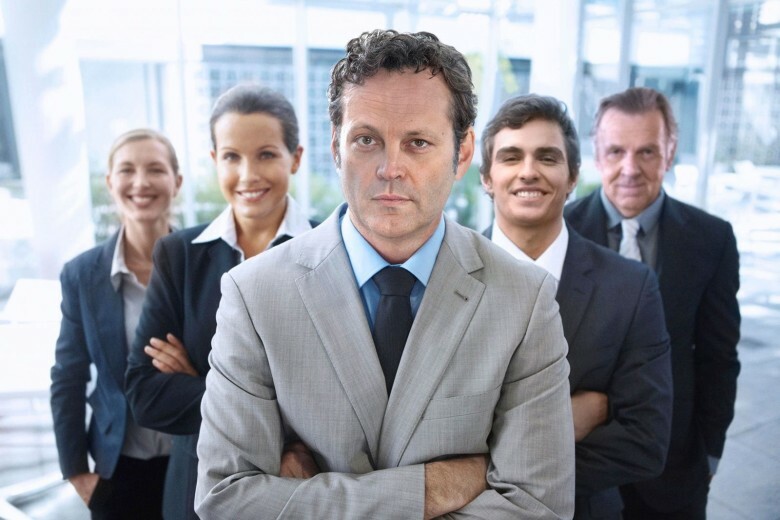 But when you recognize the team leader is Vince Vaughn, his smoldering confidence projects that good laughs lie ahead. To promote his upcoming comedy Unfinished Business, 20th Century Fox used iStock by Getty Images to create a series of stock photos, featuring Vaughn and co-stars Dave Franco and Tom Wilkinson, to promote the film. 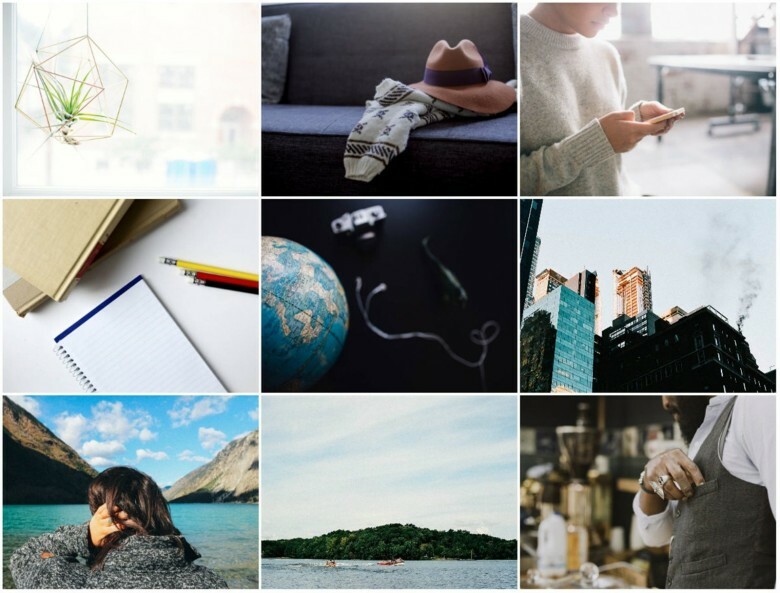 Unlike the bad stock photos that cost money, these are available for editorial use for free. David Sherry and Allie Lehman are not out to kill anything. But when they named their growing photo agency Death to Stock, they were sending out a pretty strong signal. Not with malice toward this segment of the photo industry, but a tongue-in-cheek invitation to any person who has ever had to create something using expensive, mediocre photography from a stock agency. The name as well as the pictures they produce have caught the eye of more than 230,000 subscribers since Sherry and Lehman started the agency in Columbus, Ohio, in 2013. The value of the company, Sherry said, is growing fast — in large part because they distribute the work free of charge. If you’re a designer looking to add more resources to your arsenal, then this Cult of Mac Deals offer is going to be right up your alley. This bundle contains thousands of premium design resources such as Photoshop gradients, stock photos, textures, and vectors that will give you that competitive edge you need in today’s ambitious world. And you can get it for only $49 for a limited time. Are you a designer? New to the trade or simply wanting to add more creative juice to your arsenal? 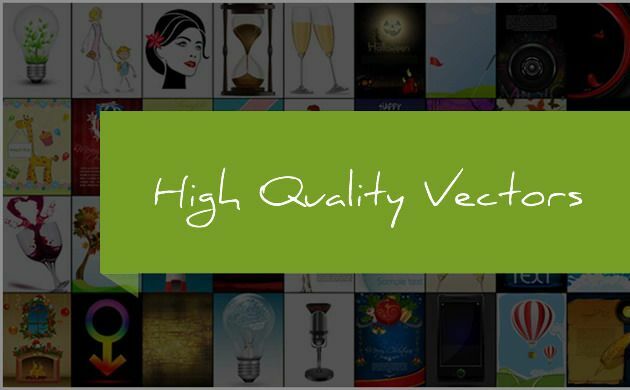 We’ve got over 4,400 high-quality vector graphics on tap – plus an extra 100 stock photos – so if you’ve been hunting for some creative juices you’ve come to the right place. With this Cult of Mac Deals offer you’ll be able to create more eye-catching graphics and bring your design game to a whole new level. We understand being a designer can be tough especially when you have a lack of resources and is why we’re excited to bring you The Vector Collection Bundle for just $49! If you’ve been looking to take your design work to a whole new level, we’ve got a deal here at Cult of Mac Deals that is right up your alley. The Awesome Design Bundle packs all the tools and templates you’ll need to kick your graphic work into high gear. This deal is teeming with resources that will elevate your skills on a wide variety of fronts – and all for just $39!